Expect a text message very soon, (perhaps at 3:00 a.m.?) announcing Joe Biden as the Vice Presidential nominee. CNN is reporting that Biden is the pick. NBC and AP have confirmed as well. My first reaction is positive, particularly because he is the initial sponsor and author of the Violence Against Women Act (VAWA). His foreign policy credentials are strong, but his leadership in protecting women, children and families from violence are number one in my book. The fact that Biden commutes to his home in Delaware every day is a good narrative versus McCain's many mansions too. 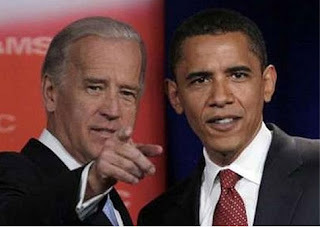 Obama-Biden '08, what do you think?